Shop sustainably, save paper, support partners. 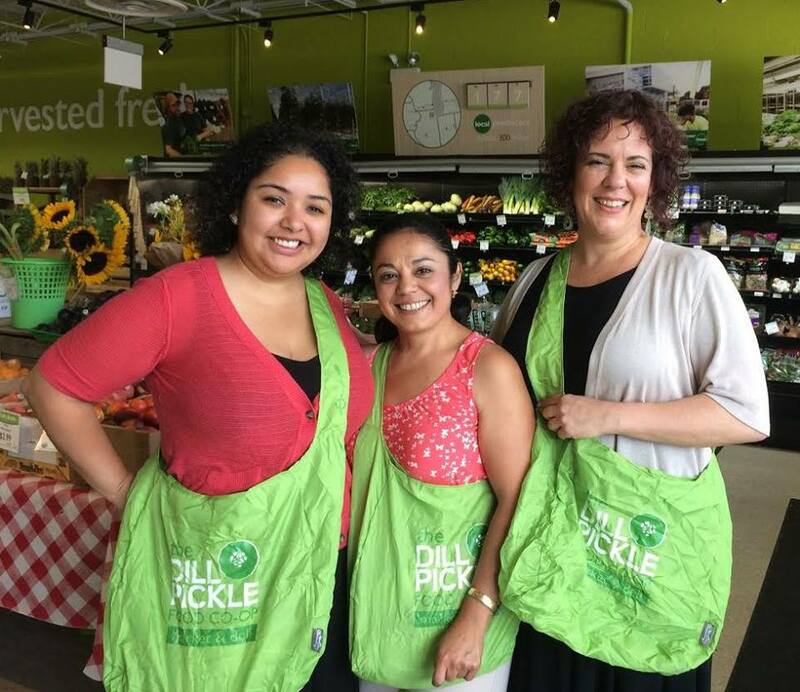 Bring your own bag to shop at the Dill Pickle and use the nickel saved to support the work of aligned local organizations! Altgeld-Sawyer Corner Farm is a gathering place, a classroom, an outdoor laboratory, an art gallery, and a much-needed green space in our neighborhood aiming to cultivate not just a garden, but a community. Volunteers work in partnership with Christopher House on youth programming and shared harvests. 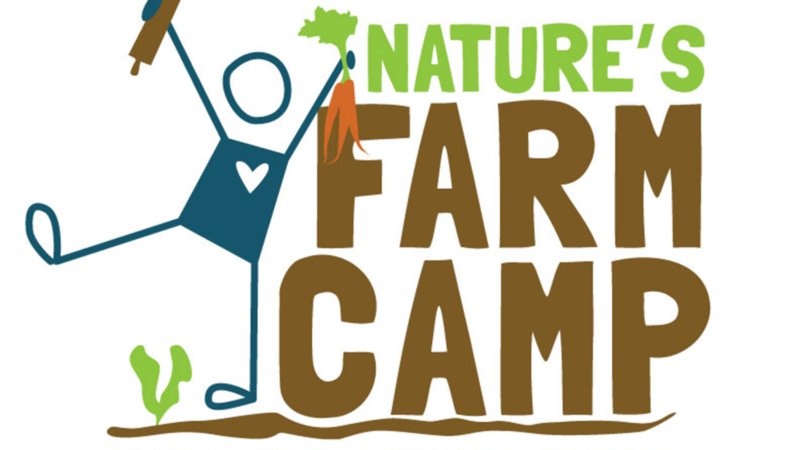 Nature’s Farm Camp is a sleepaway experience for urban youth, offering a safe yet challenging environment to discover, grow, do, and make while enjoying the great outdoors. Helping to run a farm, campers experience a lifestyle that is simple, rugged, and exciting– filled with movement and fun fueled by good food. 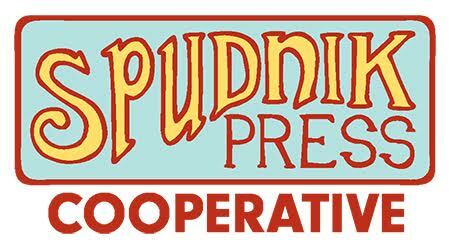 Spudnik Press Cooperative is a community-based art center founded on the premise that art should be accessible and democratic. This fund supports the repair and upgrade of the equipment shared by the hundreds of youth and adult artists who work in the West Town studio. 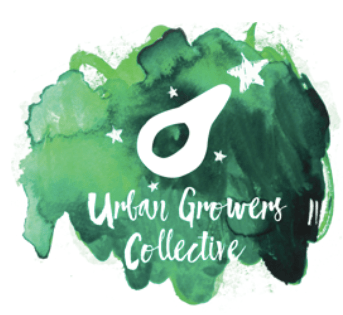 Rooted in growing food, UCG cultivates nourishing environments that support health, economic development, healing, and creativity through urban agriculture— with programs including the Fresh Moves mobile market, youth employment, workshops, and policy initiatives. Somos (We Are) Logan Square is on the front lines of the fight against the continued gentrification of our neighborhood, engaging with development and zoning issues, tenants’ rights and eviction cases, and action for affordable housing. 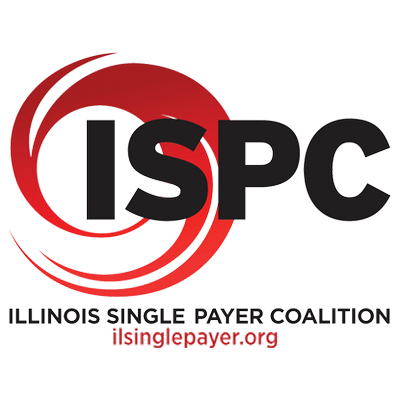 ISPC believes that health care is a human right and envisions a system that is publicly financed and privately delivered— a system that uses money wisely, covers all medically necessary care, and lets individuals choose their own providers. The co-op’s collective donation will be made in memory of Jim Rhodes. The Illinois Stewardship Alliance cultivates a local food and farm system that is economically viable, socially just and environmentally sustainable. Action for Healthy Kids mobilizes school professionals, families and communities to take actions that lead to healthy eating, physical activity and healthier schools where kids thrive. West Town Bikes fosters and serves Chicago's growing bicycling community and educates youth with a focus on underserved populations. AUA is a coalition of individuals, organizations and businesses working to support and expand sustainable agriculture in the Chicago area. 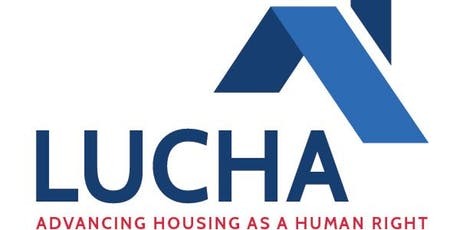 LUCHA advances housing as a human right and works to ensure that residents have access to resources which enable their households to thrive. ICIRR works with member organizations on programs and campaigns that empower the immigrant community of Illinois. Lissette of the Center for Changing Lives, Norma of the Logan Square Neighborhood Association, and Rebecca of La Casa Norte's Northwest Food Partners Network. This program is now on a quarterly rotation (every 3 months), supporting 12 partner organizations annually. To nominate a local organization as a recipient, contact community@dillpickle.coop.